Have Hunter's Bar & Grill Delivered directly to your door! 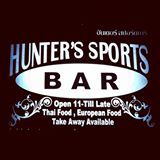 Have	Hunter's Bar & Grill	delivered to you, anywhere on Koh Samui! For only 100 baht! English bar/restaurant with a, variety of quality Thai/Western food, pool table, TV's with all sports.Quiz night and much more. 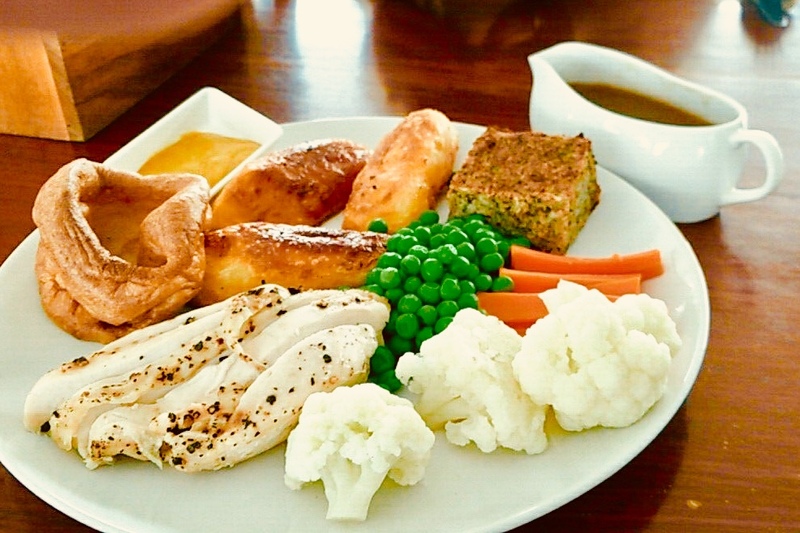 Best Sunday Roast on the island.Sunday Roast Start 14:00 to 19:00 Please come and join us sometime. Every Sunday !!! @ The Hunters Sports Bar Getting the Sunday roast on from 14pm today, live sports all day. Sunday roast dinner. Home made potatoes / or mashed potatoes seasonal veg and gravey. 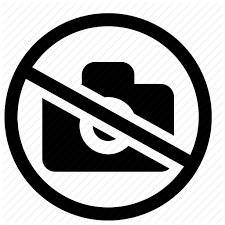 There are currently no reviews for Hunter's Bar & Grill. 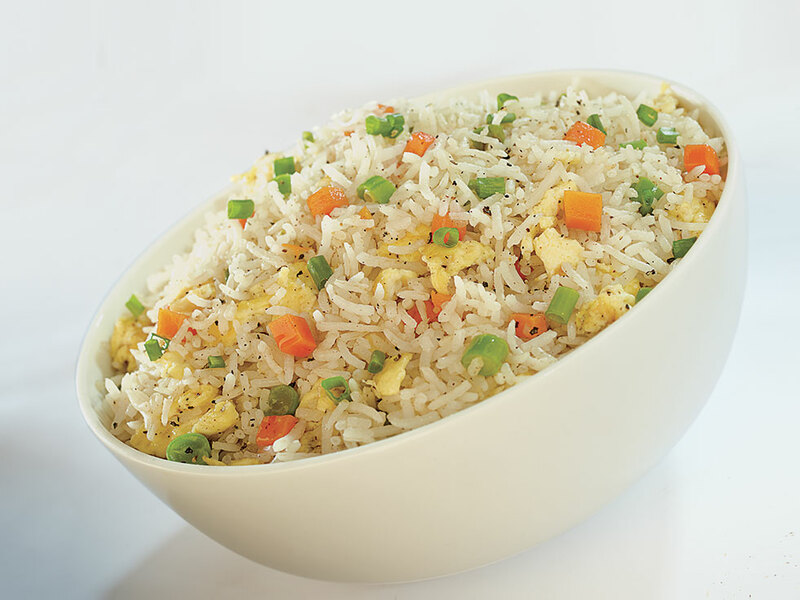 To add a review simply click the "Stars" on this page.